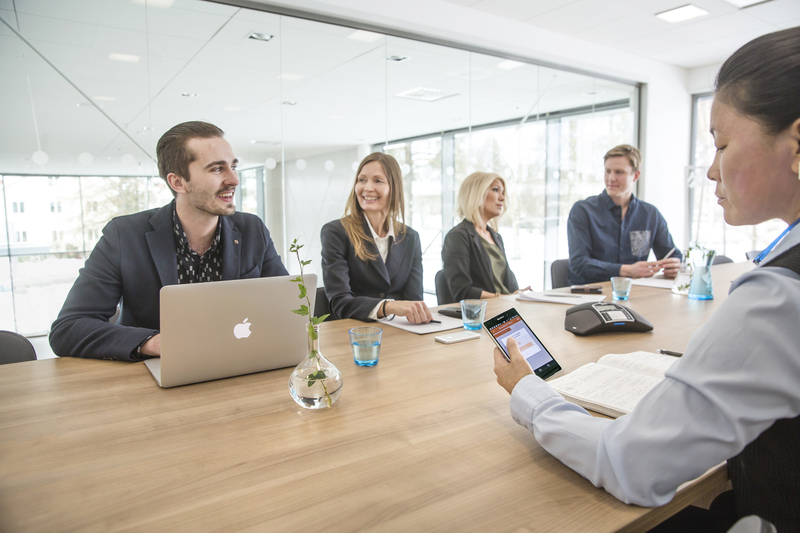 As an Authorised Supply Partner of leading European audio conferencing brand, Konftel, Konference deliver audio conference phones that boast superb audio quality and enable you to hold meetings with customers, partners and colleagues – wherever you are in the world. Konftel is a pioneer in conference calls – We’ve been helping companies and organisations around the world to meet at a distance since our launch in 1988 when we developed the world’s first conference phone. Our conferencing solutions are the eco-friendly option, delivering superb, best in class audio quality and effective collaboration. Leaders in innovation – We are a global leader in conferencing solutions. Our phones offer HD audio, sleek design and multiple connectivity options. Only wireless solutions on the market – We are the only manufacturers of wireless conference phones – 300Wx Analogue Freedom and the 300Wx SIP Freedom. Konftel were the first on the market with a conference phone in the late 80´s and today they offer a broad portfolio of conference phones and conference devices. From their long history they have learned that there is no "one size fits all" when it comes to conferencing. With conference phones suitable for meetings from 3-4 participants to 20+, Konftel is the number 1 choice for your conference phone requirements. All phones come with two year warranty (one year for Ego) and exceptional audio quality via Konftel’s patented OmniSound® technology. Interested in working with VExpress and Konference? Contact us for more information, or to get started as a partner. Copyright © VExpress 2019. All Rights Reserved.